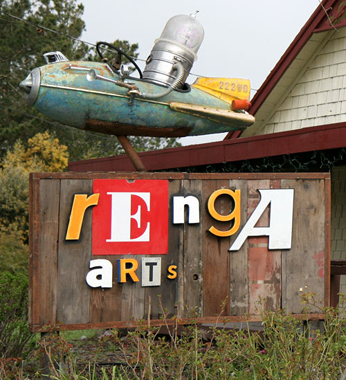 Renga Arts produces and sells art, both fine and functional, made from reclaimed, salvaged, and recycled materials. They have joined renowned folk artist, Patrick Amiot, to create a showcase for exemplary works from the finest artists and craftspeople working with salvaged materials. Along with world class folk and fine art, they strive to offer creatively inspired objects of everyday utility. Needless to say, a wealth of items fit into this category — birdhouses, furniture, bowls, jewelry, and garden accessories are just a few examples. 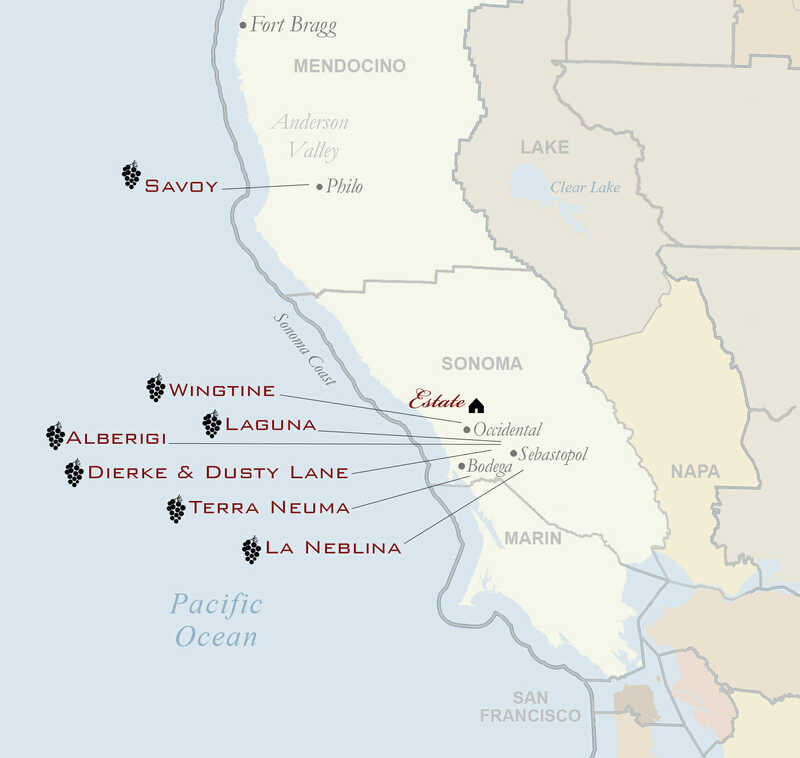 They represent a growing number of talented and inspired artists and vendors, both local and international, that create inspiring handmade works for you and your home.